Make adventure your story. Tag #FalconGuides and show us what (and where) you’re reading! We have a budding geologist in our house that goes by the name of Brooke. 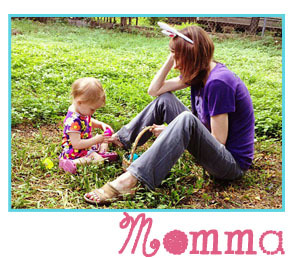 We tried getting her to stop bring in the hundreds of rocks she found, but to no avail. That’s when I started talking to hear about the different rocks, minerals, and gems. It only added fuel to her already burning fire to rocks. I have embraced her love of all things geology, and have started finding books that were age appropriate and information. I have found very few little good ones, but this one is awesome! 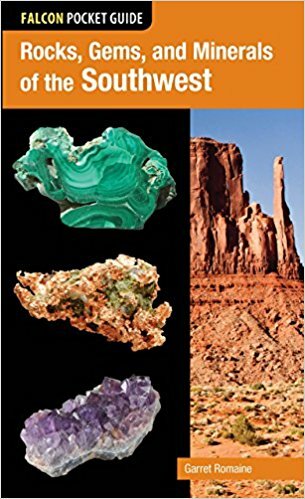 Rocks, Gems, and Minerals of the Southwest is a field guide to more than 100 of the most common and sought-after rocks, gems, and minerals hidden throughout the Southwest. Conveniently sized to fit in your pocket and featuring full-color, detailed photographs, this informative guide makes it easy to identify rocks in your backyard and beyond. Also included is an introduction that covers fundamental geology information and interesting facts. This is the essential source when you’re out in the field, both informative and beautiful to peruse. About the Author: Garret Romaine, an avid rockhound, fossil collector, and gem hunter, is the author of Gem Trails of Oregon, Gem Trails of Washington, and Rockhounding Idaho (FalconGuides). He has been a senior columnist for Gold Prospectors magazine for over 15 years. He has degrees in geology and geography, and has produced numerous YouTube videos in the “Garret’s World of Geology” series. He lives in Portland, Oregon, where he teaches technical writing.